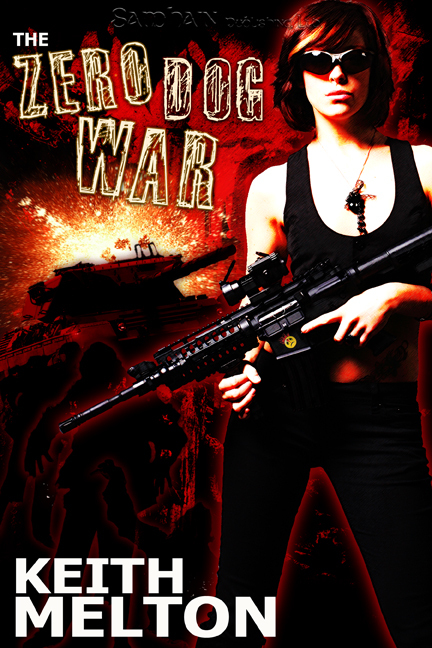 Win an autographed copy of The Zero Dog War! Ever wish some random author would mail you an autographed copy of a book? Yes? Perfect! Because that’s what I’ll do if you trek on over to Wicked Little Pixie’s site and leave a comment. You don’t even have to read me rambling on in the post–just head straight to the comment section and, if you win, I’ll send you an autographed copy of The Zero Dog War. Also, the contest is international. Zombies. Comedy. Gelatin. Machine guns. Large cats.